Does your favorite hoodie lack essential mysticism? Do you need a subtle way to signal your fellow acolytes? Do you not have enough mystical street cred? Sew this patch anywhere you like to get strange looks from people on the bus. 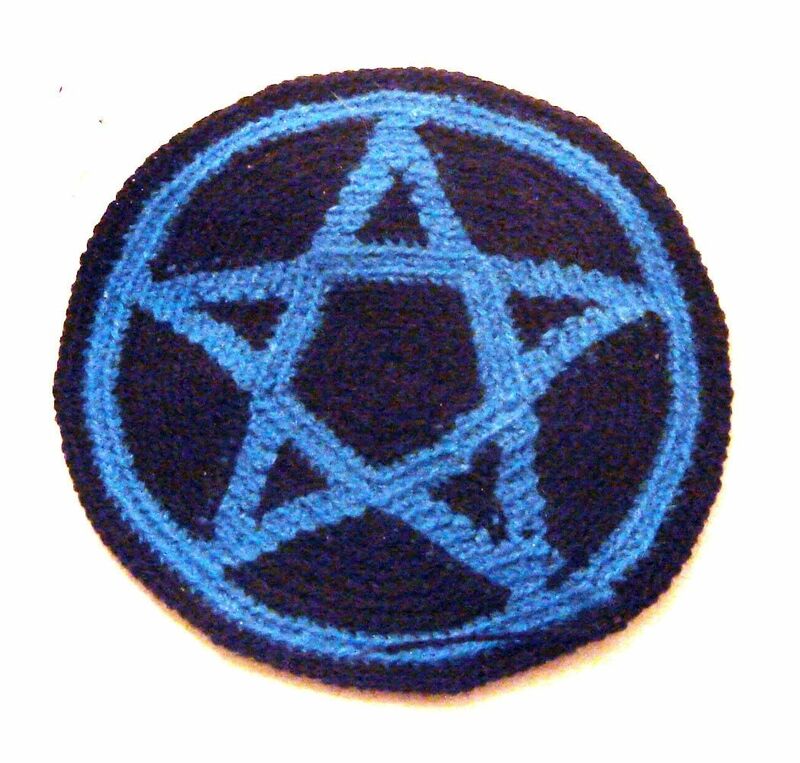 Put it on the inside of your overcoat so you can flash it like a badge of authority while mumbling incantations.